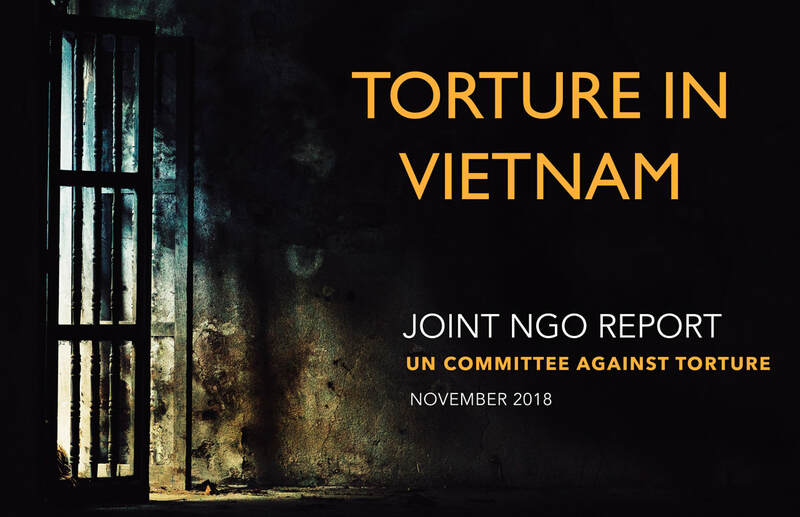 In this report to the United Nations Committee Against Torture, we document the widespread use of torture in Vietnam, the systematic impunity of the abusers, and the lack of concrete action by the government of Vietnam to effectively reduce and prevent acts of torture. Former prisoners of conscience tell their stories. In November 2018 the United Nations Committee against Torture evaluated Vietnam's compliance with the Convention Against Torture for the first time. For more information, please click here. 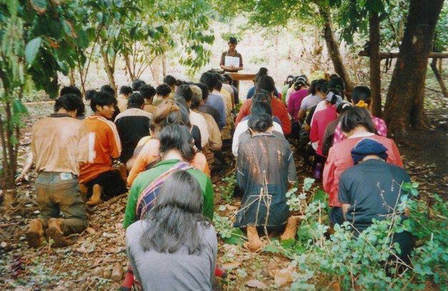 Vietnamese authorities continue to target indigenous minority Christians known as Montagnards for harsh persecution, according to a report by the ​Campaign to Abolish Torture in Vietnam (CAT-VN) and the Montagnard Human Rights Organization (MHRO).